My name is Ignacio. I am 15 years old, I grew up in Chicago, IL and my tutor is Chris. I am currently a freshman at Rickover Naval Academy and my favorite subject is ROTC. I would like to attend the U.S. Naval Academy for college, and I would like to study naval weapon engineering. My hobbies are playing sports and going out with friends. 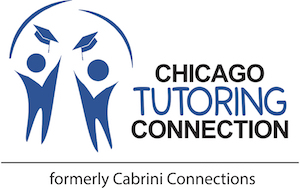 I found out about Chicago Tutoring Connection (Cabrini Connections) by my old tutoring program, Chicago Lights. My tutor Chris is 35 years old and has been volunteering at Chicago Tutoring Connection (Cabrini Connections) for six years. He grew up in Rochester, New York and attended Ohio State University. Chris’s career has been mostly working for technology companies and is an Enterprise Solution Manager at BenchPrep. Chris enjoys watching sports, playing golf, watching movies, listening to music, cooking, and playing poker. 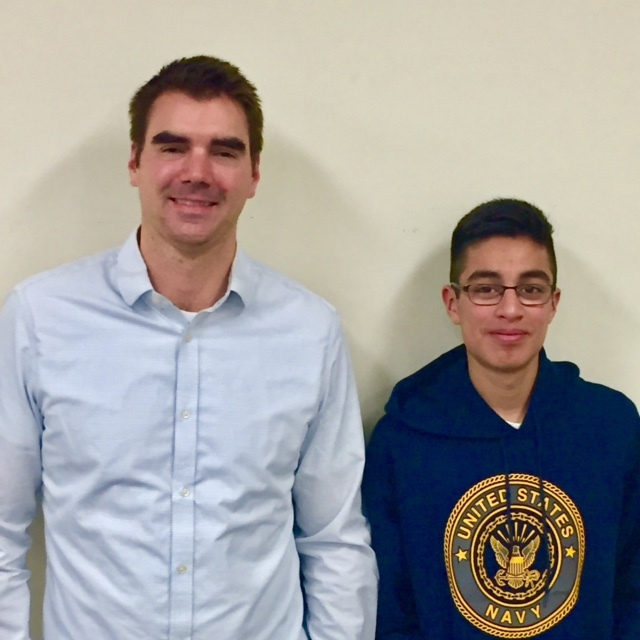 He found out about Chicago Tutoring Connection (Cabrini Connections) by researching local tutoring and mentoring programs.